A5, A4, A3 formats and special formats. From 3000 copies up to millions. 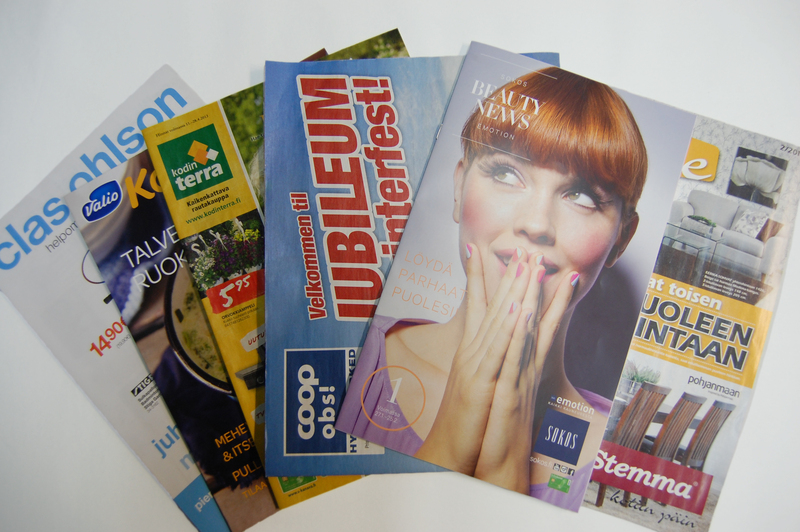 Broadsheet, tabloid, leaflets, coupons, maps, special folded products and unique formats. From 3000 copies up to millions. Printed electronics, sensor solutions, authentication & itemlevel control and more. Our compact production unit is able to compete with printers anywhere in the world. We are able to bring standard products to a whole new efficiency level and therefore we are a smart choice. Standard sizes have long been the main road to cut costs. Today the mediaworld has to recognize the feedback from consumers and target groups allowing for the consideration of media makes it necessary and more profitable to produce and distribute non-standard sizes and products. 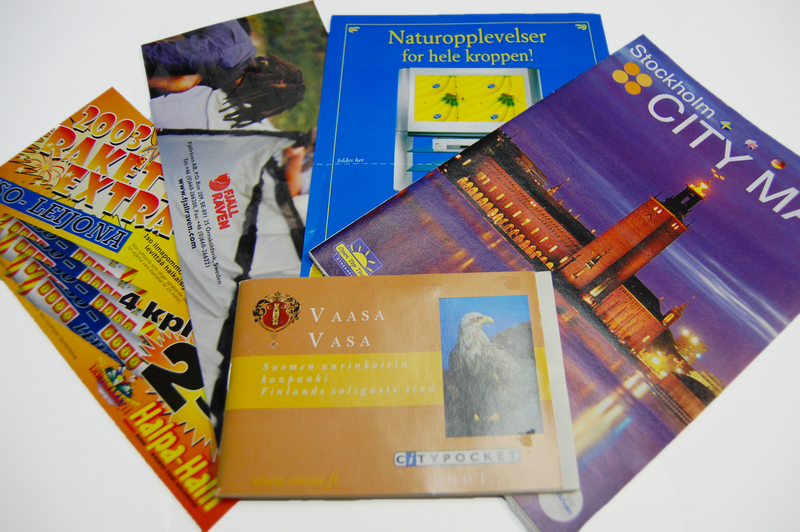 UPC Print is unbeatable in combining non-standard production without increasing the cost per unit. 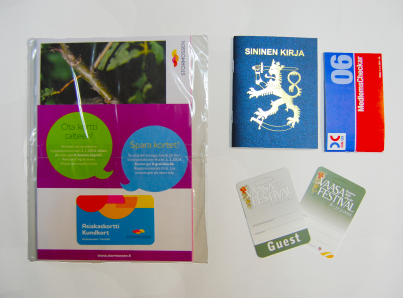 This is possible due to the use of the most modern printing equipment in Northern Europe, equipped with special technology and workforce management. You may choose to upgrade a product and still lower the costs or to make an eye-catching product to the same price as a standard. We have a wide range of technical possibilities to divide one product into serious sections without inserting. 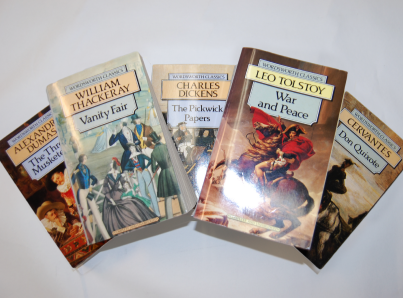 The flexibility is outstanding in A4 category where you may divide 96 page into as many separate sections you need – all glued in the back separately. In on-line finishing we focus on cheap multiples of products from a production point of view. 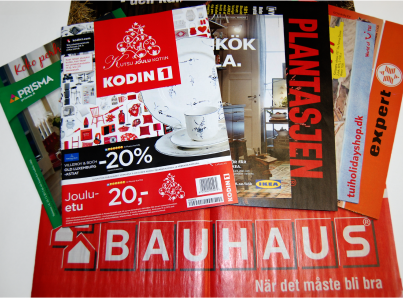 If it is combined with choosing excellent paper and sizes you end up with a very consumer oriented package – and good prizes as well. 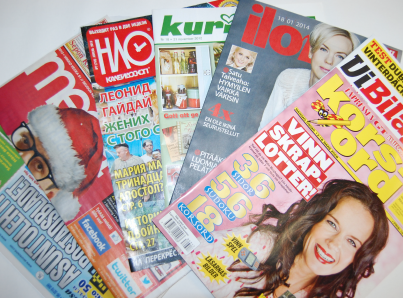 We are able to produce 16 page A4 with a speed of 240.000 copies per hour in one printing line or make a combination of 12 page and 4 page direct inserted on-line. We stitch and glue on-line and make the clean cut. 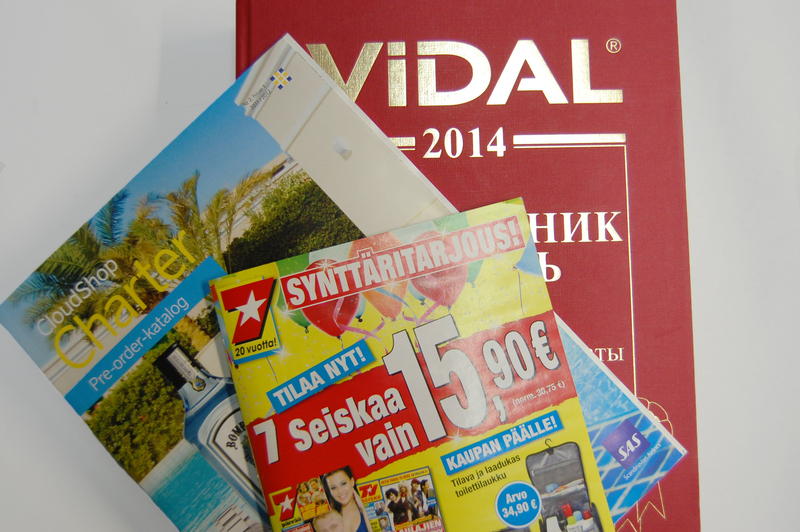 We are able to make the consumer very happy and eager to get your printed product. 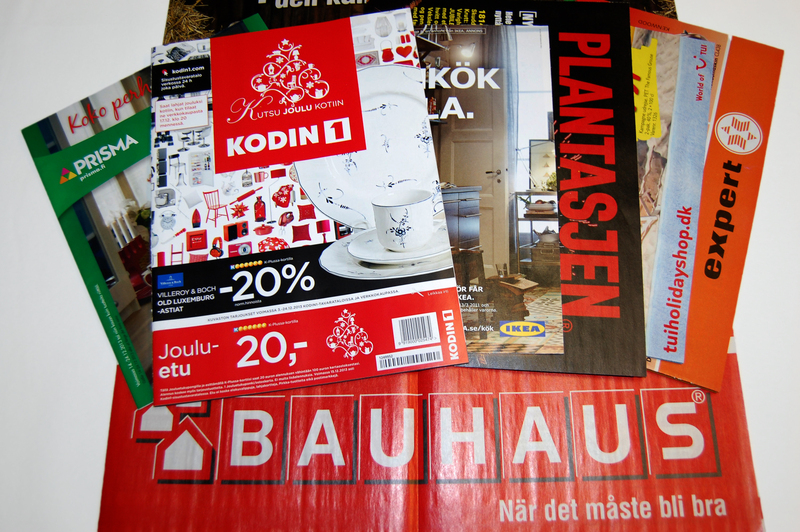 We have the fastest wrapping-inserting-pick-and-place line in Scandinavia. Internet is not strong enough in case the consumer is not aware of a possibility or actual need. Print is perfect to push ideas and concepts and create needs. 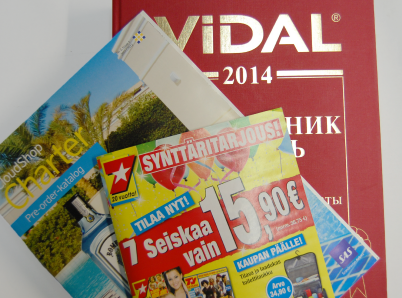 The old way of content-design-advertising in printed product need to change. In order to gain consumer interest, printing methods can out perform those from the internet: this can done by pushing beyond the boundaries of traditional advertising, with new ideas and concepts, creating new 'needs' for the consumer. UPC Print has developed this further with large professional field testings and evaluations from high volume distributions. We have developed a CPO-value mathematics based on many years of experience. We have our own content concepts, design proposals and monitoring solutions for ease and efficiency. Based on our Push Media knowledge we can provide an offer on request according to your specifications along with a solution for your comparison. 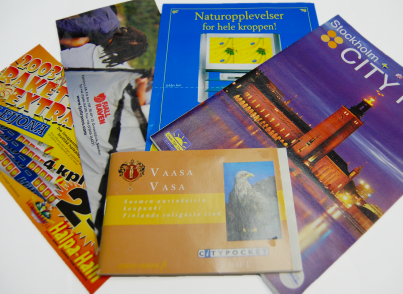 Using UpCode technology, the printed products is directly involved with the business it creates. Offering totally new business models for publishers and retailers. Payments, money, rights, orders etc. are seamlessly integrated with the push function. Web solutions are integrated to a completely new level of information product and business regardless of being a Newspaper, Weekly, Magazine, Book, Catalogue, Direct Marketing or Leaflet. Witch SuperMedia solutions business may grow up to 100% and profitability easily up to 1000% in an otherwise sluggish market. UPC Print covers all the expertise and part of the UPC Center. 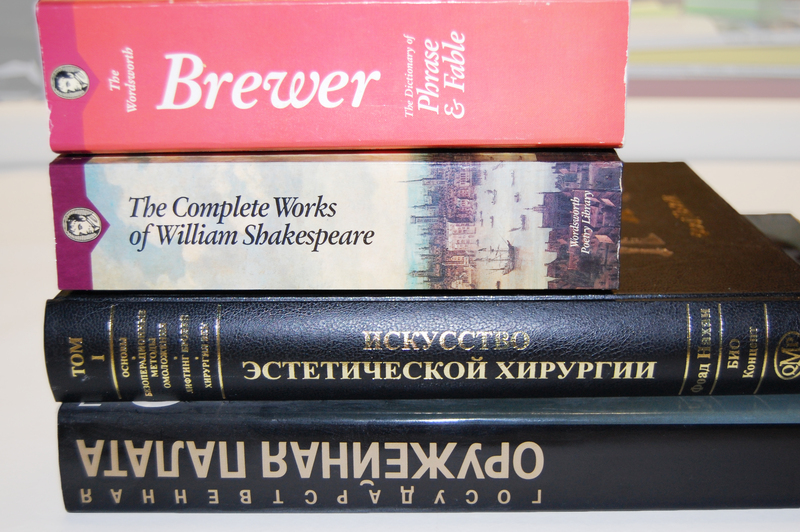 The main concept for the printed product is to be a surprising gift and convenient source of knowledge. 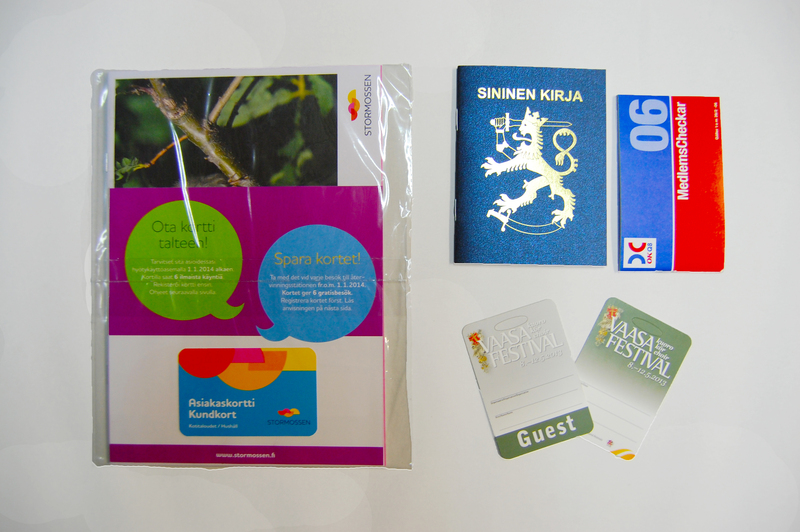 UPC Print has developed many solutions to reach the pointing an economical and environmentally friendly way. Using our expertise any printed product may be upgraded to serve as an excellent social media solution – generating far more “likes” or interaction than the web itself. 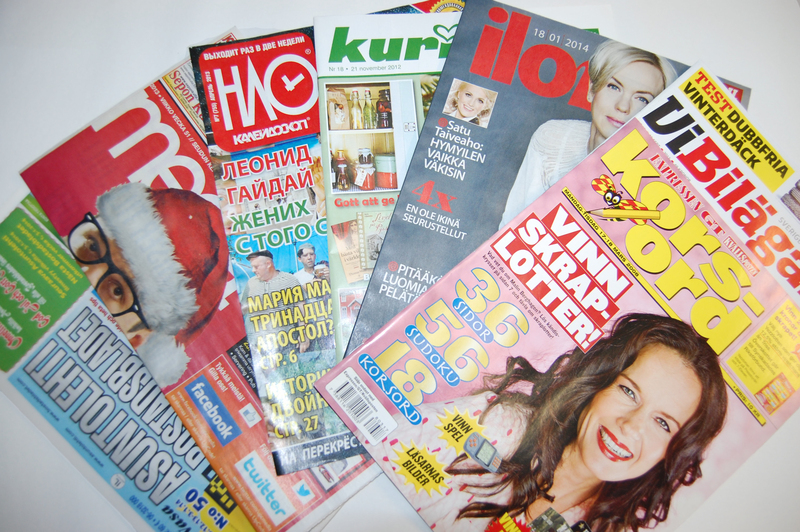 The old concepts of journalism – advertising – printorder-distribution processes has to change. 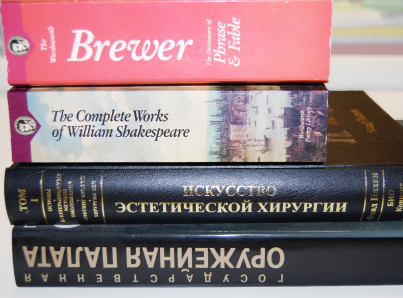 UPC Print offers its knowledge. Based on knowledge, vast experience and huge technological possibilities UPC Print offers innovative concepts and solutions with capabilities to modify, upgrade, downgrade and present new schemes. We service and harmonize content, design, print, distribution, data collection and consumer interaction with our technical and content expertise working with all channels including print, mobile and web. 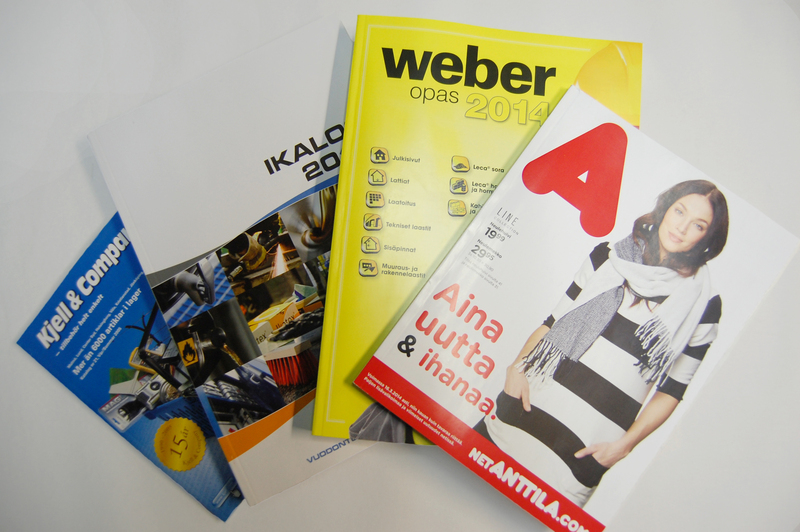 Successes within Finland have seen our printed products reach to half the total seen in postboxes across the country. 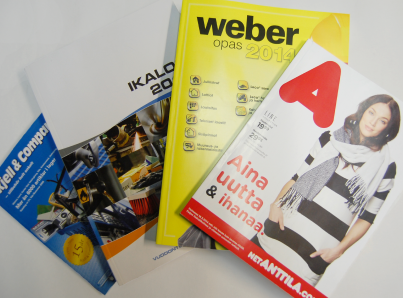 As the first printing house in Finland, we have built upon years of expertise, and special skills to ensure print quality is at a premium (receiving awards for EMAS Environmental Systems). 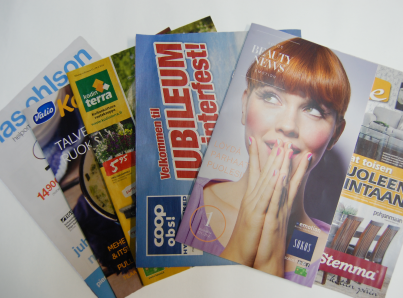 Developing special techniques to print on uncoated papers, we are able to meet high standards on unconventional papers, requiring special attention in repro.Developing a consumer centric profile for our processes we ensure the focus is on the overall interest of the reader. We have studied distribution and its functions along the way from direct mail to, registered mailing, social group distribution and area/ZIP code solutions. All of them have their specific advantages. 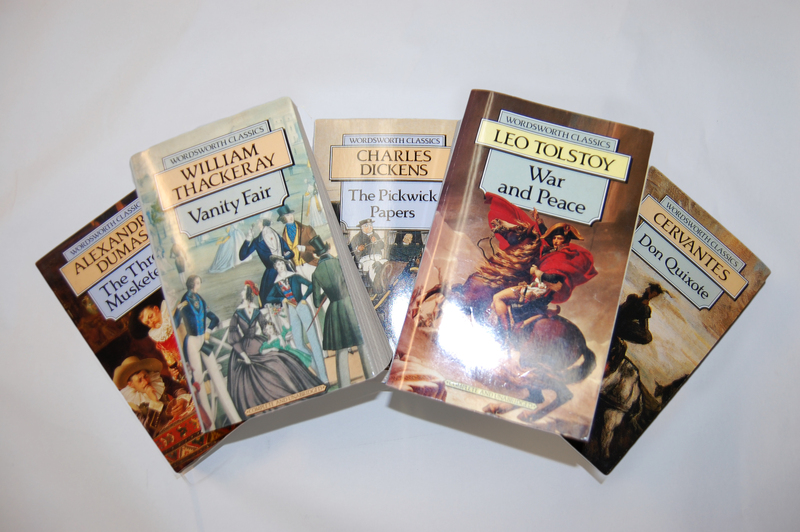 Ensuring passive distribution by careful selection means print is not viewed as a forceful tool by the recipients. We evaluate methods for our clients and for our regular clients this evaluation is for free.UPC also offers interaction through web and mobile devises. These can bu utilized for direct activity with consumer, e.g. order and payfunctions, but also to drive further interest for subscription and looking for a ‘next print issue’. We also offer data collection and analysis for campaigns. UPC Print has developed a CPO-value analytics to estimate the efficiency of print; how many orders, how many contacts etc. This is essential not only for sales but also for public interests; increasing the number of applicants for schools, museum visitors etc.